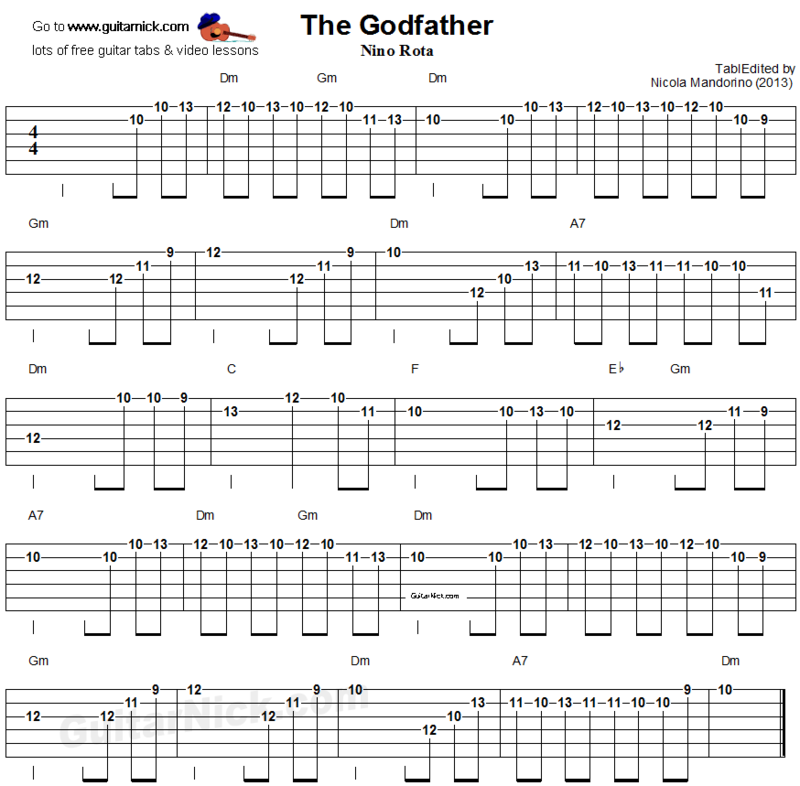 For this song the tablature shows you the basic notes that I've used for my solo. You have to start from these for your solo, enriching it with hammer-ons, slides, bendings, according to your taste. In this way, your solo will become unique and personal. Learn how to play it with accurate tablature for guitar and my video tutorial.